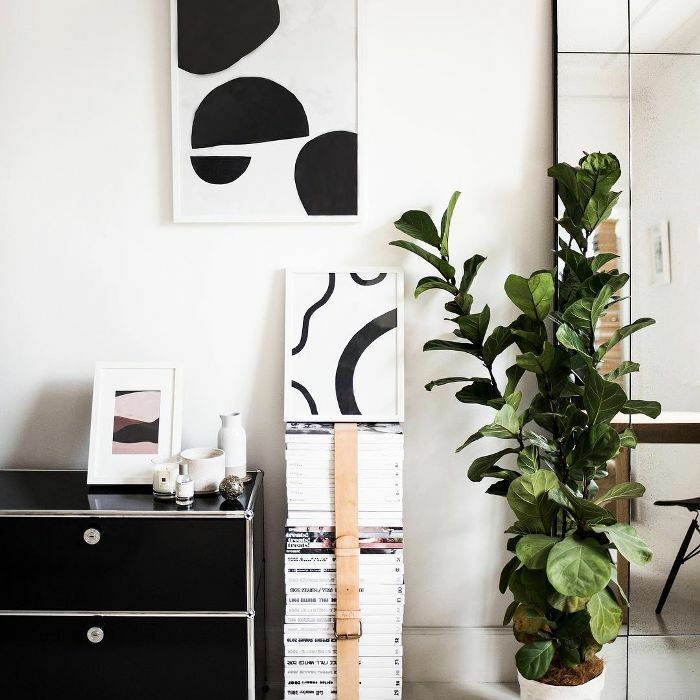 Whether due to millennials' subconscious desire to nurture something or Instagram's ironclad influence on aesthetics, indoor plants are now the hallmark of any well-appointed space. Once fodder for landscape architects and gardeners, terms like Fiddle-Leaf Fig, Bird of Paradise, and Monstera have infiltrated our cultural lexicon and become the object of an entire generation's social media-fueled obsession. That's not to say we're not fully on board with the trend—our homes are brimming with snake plants, succulents, dried eucalyptus, and the like. We find that plants add the perfect touch of color and a subtle dose of nature to our white-walled, urban apartments, and we can't get enough of them. 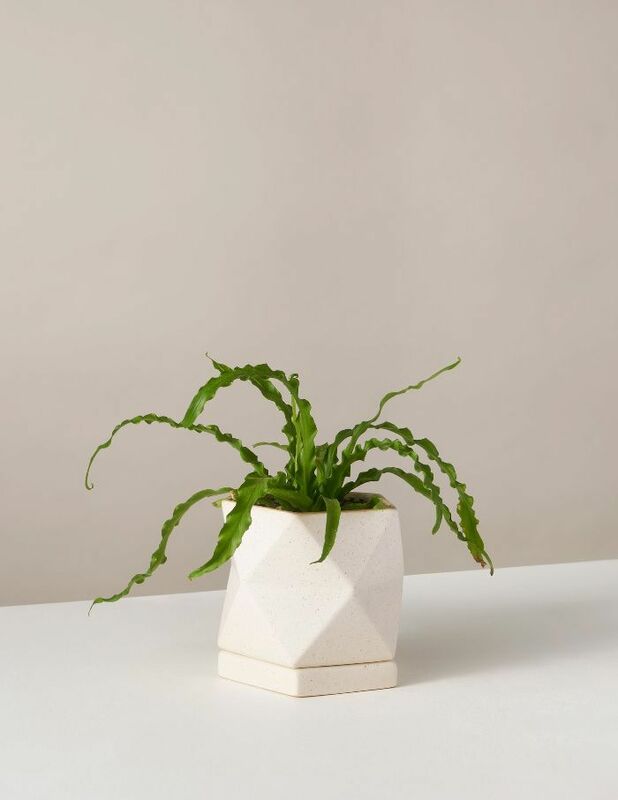 Considering our own trials and tribulations as new plant parents (there have been plenty), we tapped the experts over at The Sill, a New York-based plant store and online marketplace, for insight into the undisputed best indoor plants for new plant owners. 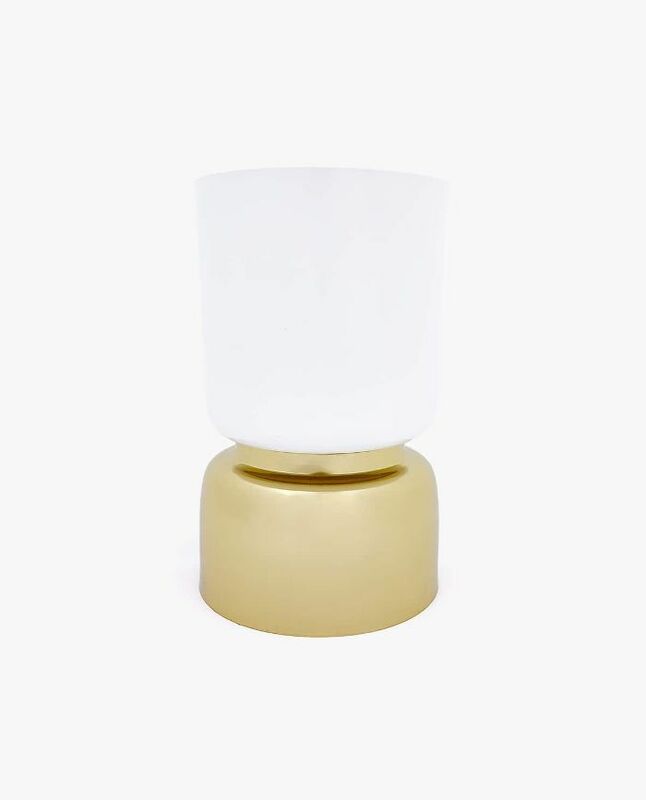 Erin Marino, The Sill's Director of Brand Marketing, graciously shared her five recommendations with us, focusing on aesthetics and maintenance when making her selections. Read up on her picks below. Caring instructions: Snake plants thrive in medium indirect to full light, but also tolerate low light. Water about once every two weeks and allow the potting mix to dry out between waterings. Why it's great: "This no-fuss tropical plant has thin upright leaves with irregular banding that resembles the skin of a reptile. 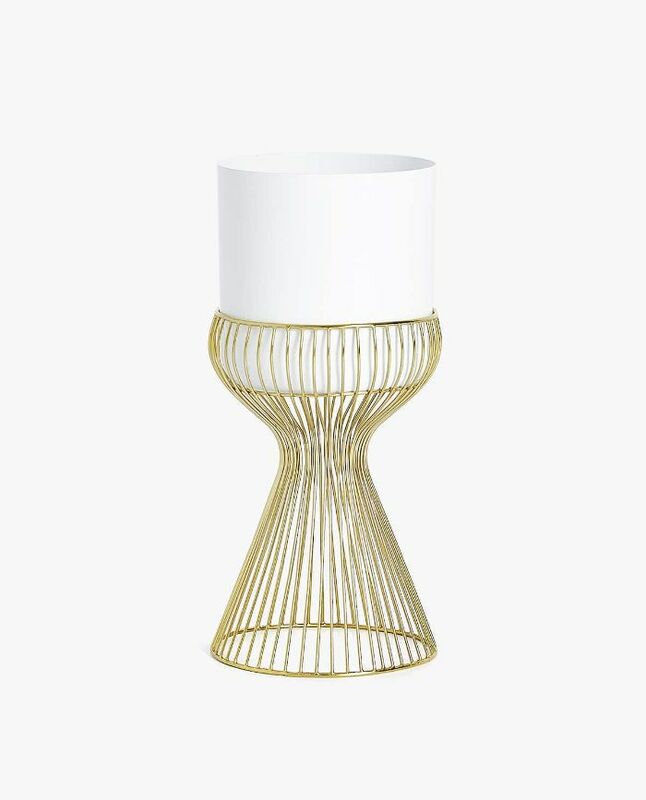 Depending on variety, it can be different hues of green, and sometimes has yellow edges," Marino told MyDomaine. "Its adaptations for surviving drought (it's technically a succulent) make it a suitable plant choice for any plant parent, in almost any environment. Although it prefers bright light, it can survive lower light levels than other succulent houseplants." 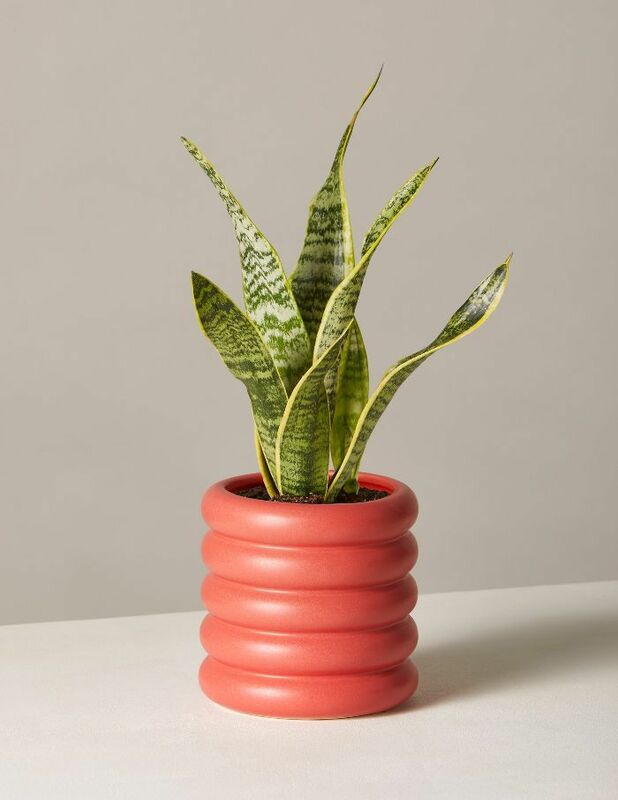 She adds that Snake Plants have been shown to "filter benzene, formaldehyde, trichloroethylene, xylene and toluene." 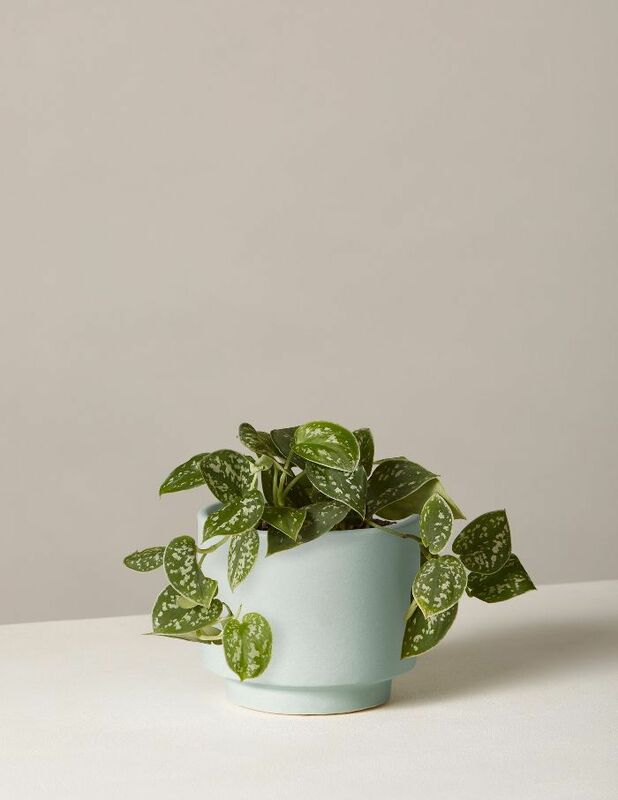 Caring instructions: Pothos plants enjoy low, indirect light to dappled sun. Water weekly and allow the soil to dry out completely between waterings. Why it's great: "Nicknamed the 'cubicle plant' – as a term of endearment! 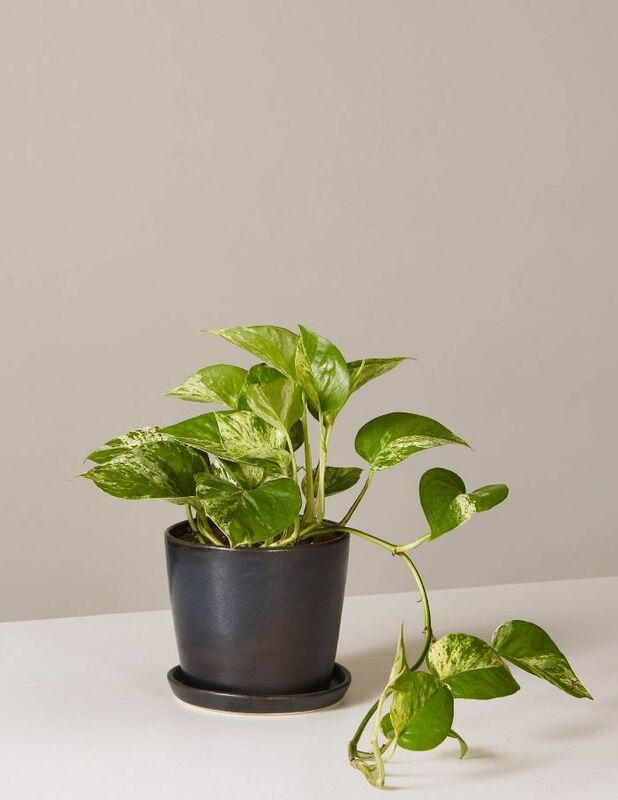 – the Pothos is our go-to for self-proclaimed brown-thumbed customers with less than ideal plant conditions at home or work," she explains. "Like the similar-looking Philodendron mentioned below, the Pothos's trailing vines can grow to over 10 feet long, even indoors. This easy-to-grow houseplant is also incredibly easy to propagate. Don't have the ceiling height for ten foot hanging vines? Snip one and propagate in water to create another plant. The Pothos Plant has been shown to filter benzene, formaldehyde, xylene and toluene." Caring instructions: ZZ plants thrive in low, indirect light to dappled sun. Water once every two weeks and allow the soil to dry out completely between waterings. Why it's great: "A ZZ Plant, or Zanzibar Gem, is a great plant choice for any lower light environment," explains Marino. "They are drought tolerant and incredibly low maintenance. You might spot the ZZ's large potato-like rhizomes under the surface of its surrounding potting mix. These rhizomes store water and help the plant survive drought in its natural environment. 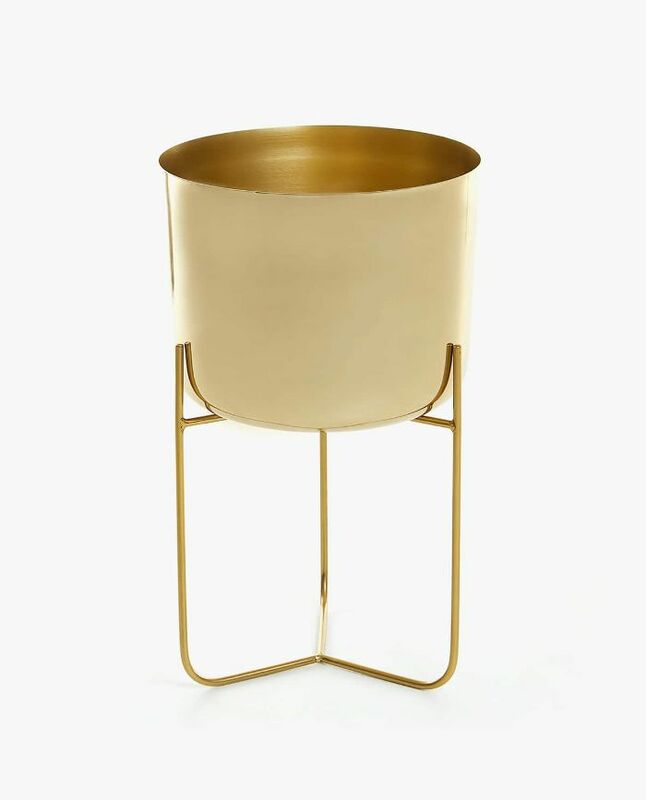 They'll also help it survive infrequent waterings in your space (think once a month in medium indirect light). 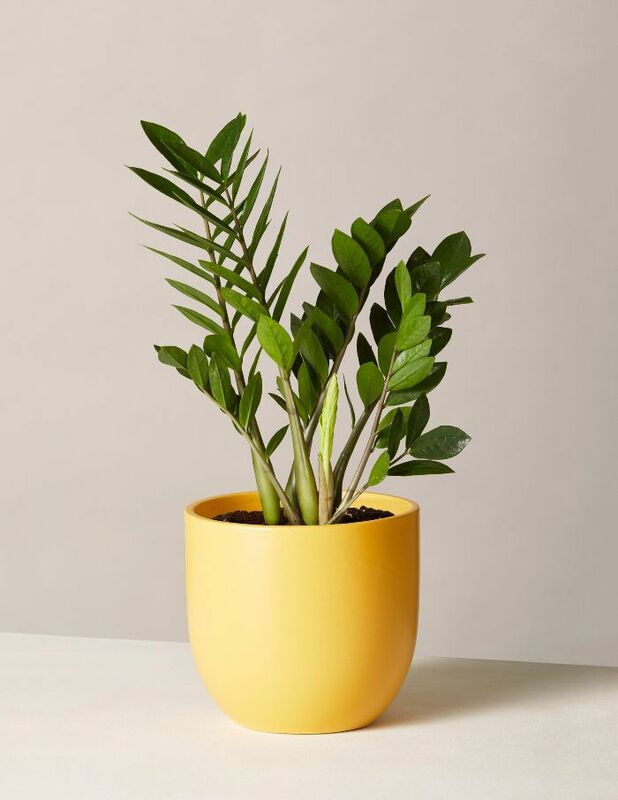 In addition, many cultures believe a ZZ Plant symbolizes prosperity and friendship – making it a great housewarming gift." Caring instructions: Bird's Nest Ferns enjoy low to medium indirect sunlight. Water your fern weekly when the potting mix is half dry, about two inches down. These plants handle moisture and humidity well. Why it's great: "The Bird’s Nest Fern is characterized by its bright green, ripple-edged fronds that grow out of a nest-like crown. 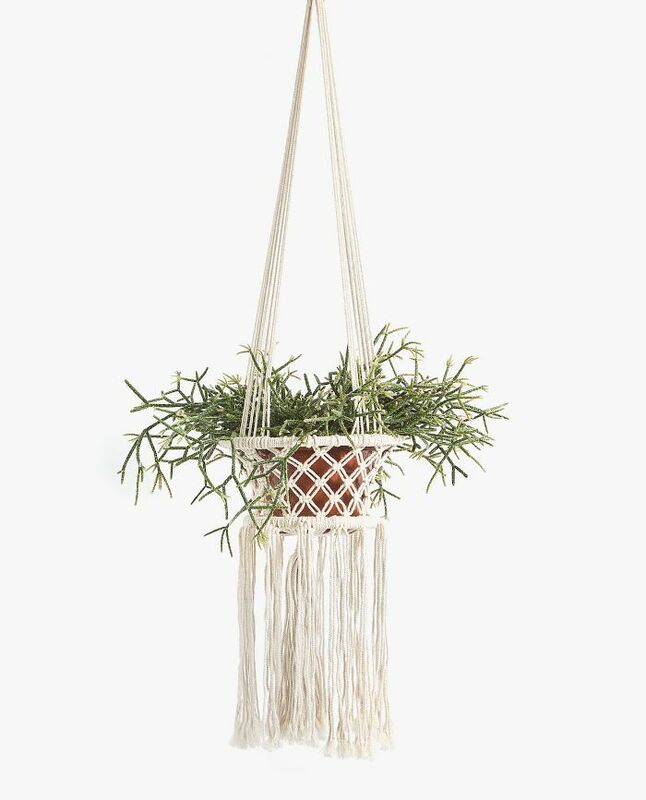 It is a great plant pick for a hanging planter," she continues. "The Bird's Nest Fern thrives in medium indirect light and a humid environment. It would do great in a bathroom with a shower, as long as there are windows that receive natural light, because of the higher humidity levels in that room of the home. Ferns have been shown to filter formaldehyde, xylene and toluene." Caring instructions: These houseplants thrive in medium indirect light to dappled sun, and are not well-suited for direct sunlight. Water your Philodendrons weekly and allow the soil to dry out completely between waterings. 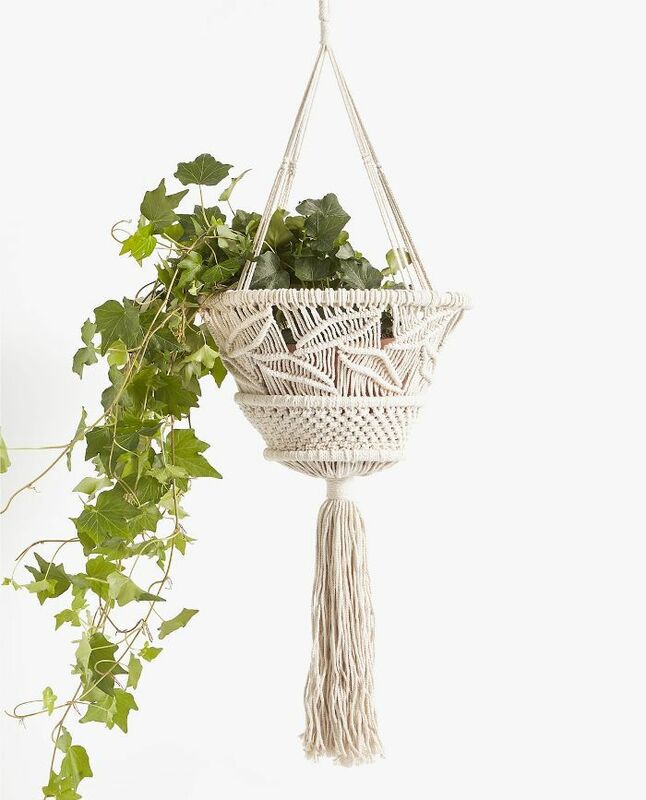 Why it's great: "In the right indoor conditions, the Philodendron’s heart-shaped leaves and trailing vines can trail to over 10 feet long like the Pothos, making it the perfect plant for a high shelf or hanging planter," explains Marino. "Also like the Pothos, it is incredibly easy to prune and propagate, if you prefer a more compact shape. The green Heart-Leaf Philodendron also has a reputation of being one of the easiest houseplants to grow. Philodendrons have been shown to filter formaldehyde." Next Up: How to turn your home into a living, breathing greenhouse.